The property value in San Francisco has always remained one of the highest in the nation. Business owners who spend significant costs on renting or owning their commercial properties are always looking for effective ways to defend their investments. While traditional security measures are definitely recommended, there are certain circumstances and threats that require a different type of solution. 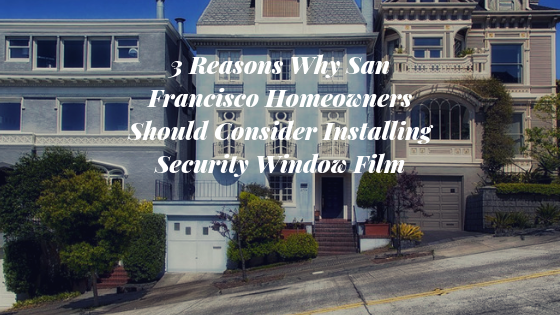 Security film provides a great defense against these certain threats, providing a cost-effective way to protect your property. When combined with C-Bond glass strengthening agent, your existing glass and security film investment are both optimized. 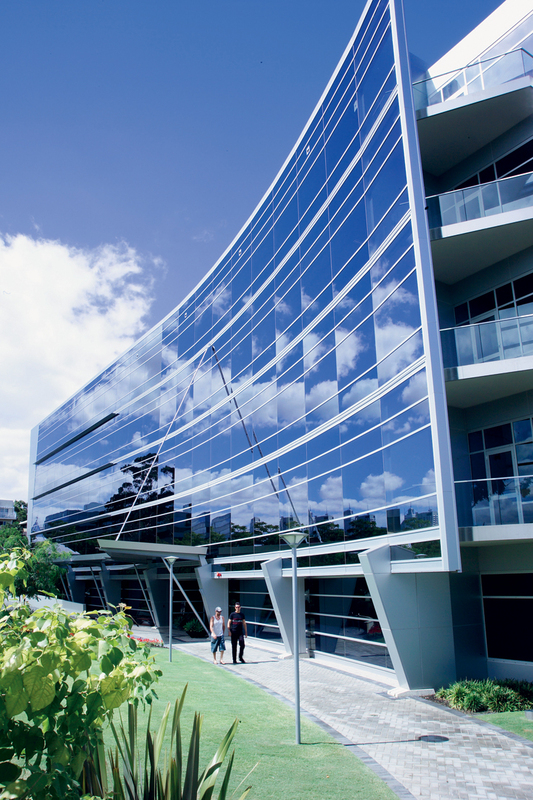 C-Bond is the only patented nanotechnology that has been scientifically proven to actually significantly enhance the strength and performance of glass as well as window film. 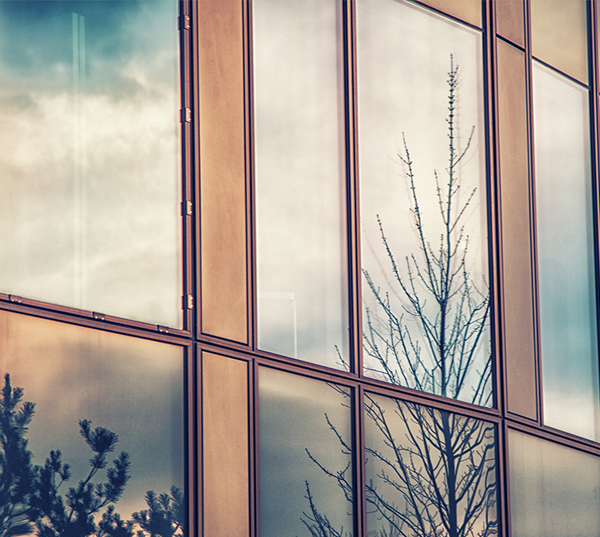 By working at the molecular level, C-Bond adds strength, durability, and flexibility to your existing glass windows and doors. When combined with security film, the results are optimized leading to a wide scope of benefits. C-Bond is used as a primer prior to applying security film, providing businesses high resistance against break-ins, burglaries, smash-and-grab robberies, natural disasters, freak accidents, and much more. C-Bond even makes bomb blast protection and ballistic resistance possible, providing even better defense against the countless threats that can happen at any time. 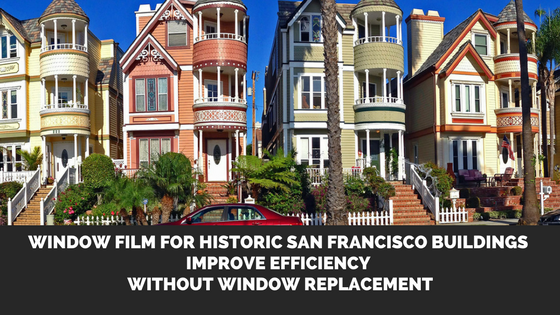 C-Bond for San Francisco Businesses from San Francisco Window Film on Vimeo. San Francisco Window Film is proud to be the leading source for C-Bond nanotechnology in the San Francisco Bay area. We’ve helped countless business owners in their efforts to promote safety and security, delivering versatile, custom solutions all backed by the power of C-Bond. 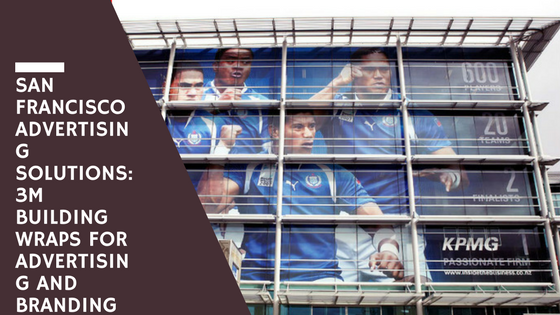 Enjoy quicker cure times, better product adhesion, and optimized glass performance by utilizing C-Bond for your next security film project. For more information regarding C-Bond glass strengthening agent, please contact us!